A French Canadian mixed material artist, Gerges St-Pierre is the 3 times former UFC Welterweight Champion. He is one of the greatest mixed martial artists of all time and went out of MMA at the top of his game in the year 2013. After holding the record for the most wins in title bouts and the 2nd longest combined title streak on December 13, 1023, Gerges St-Pierre retired. Although her got retired, his fans are very much excited to know more about him. So are you already know? 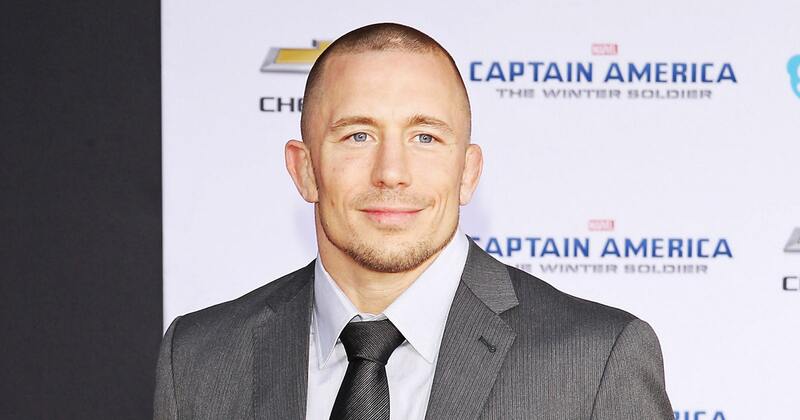 Then here's five things you might not know about the MMA fighter Georges St-Pierre. Just stick with us. Saint-Isidore born Georges St-Pierre started his training with a number of groups in a large variety of gyms. He began his training with Rashad Evans, Keith Jardine, Donald Cerrone and other many fighters at Greg Jackson's Submission Fighting Gaidojutsu school in New Mexico. Georges St- Pierre's was a calculated fighter because he would never negate his opponent's and usually win in decisive fashion. But in his early career, he completed many of his opponents in the 1st round and there's were her was tagged with a nickname Georges RUSH ST-Pierre. Yes if you don't believe, then Georges was surprisingly bullied as a child. He took up martial arts for the reason he was highly billed. He started learning karate from his father at 7-years-old in order to learn how to protect himself. He continued his study and started wrestling into his martial arts at 16 years old. George has a passion for Paleontology and finds this fascinating. If you really are confused about Paleontology, then it is the science of studying fossils to determine the evolution of a various organism. 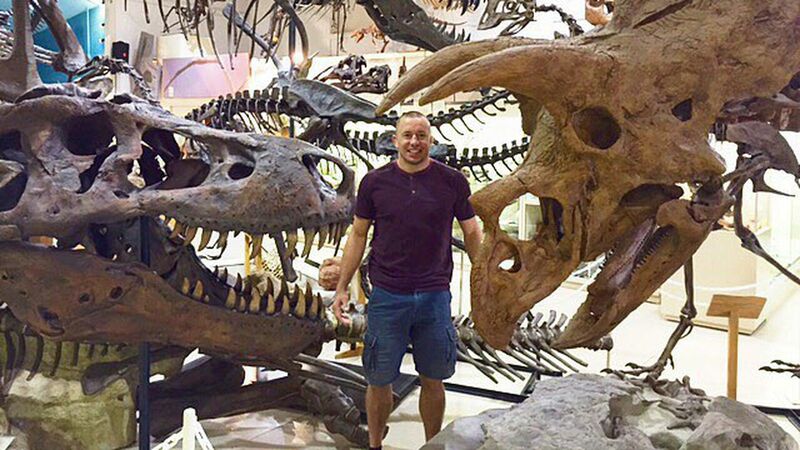 Georges funny part is that old-school dinosaurs can also be found in boxing and other traditional sports and that didn't think the UFC would last as a mainstream sport. Georges's never confirmed but it just said that George St-Pierre is very much afraid of aliens. St-Pierre has also mentioned his fear of these so-called “unidentified flying objects” and odd time gaps on the Joe Rogan Experience podcast. Georges St-Pierre will be making his first trip to the Octagon in four years as he stepped on the scale at 184.4 pounds of his middleweight challenge to Michael Bisping who weighed 187.6 pounds. They are things about all-time UFC welterweight, Georges St-Pierre which you might not know. We just hope you enjoyed reading this.